Here are some great family fitness products – many of which we have used and loved in our own household. Under each recommendation, you’ll see relevant posts to give you a sense of how to put them to good use! I can’t tell you how much I loved our baby backpack when our kids were young. Not only did it allow us to hike all over but I used it to go to museums, run errands, take walks and more. When we traveled it was a handy highchair. It’s an invaluable addition for any active family. I distinctively remember when my aunt got us one of these when our daughter was born. It meant we could take her running in the park. Baby joggers are designed for easy maneuvering, stability with speed, lightness, easy portability and more. It’s a great investment. And this model can be easily turned into a bike trailer with an additional attachment. Note: Make sure you get the jogging stroller front wheel attachment when you purchase the main pod. If you read my healthy home business posts, you’ll soon learn that I underscore the idea, the more you move, the stronger and healthier you get. 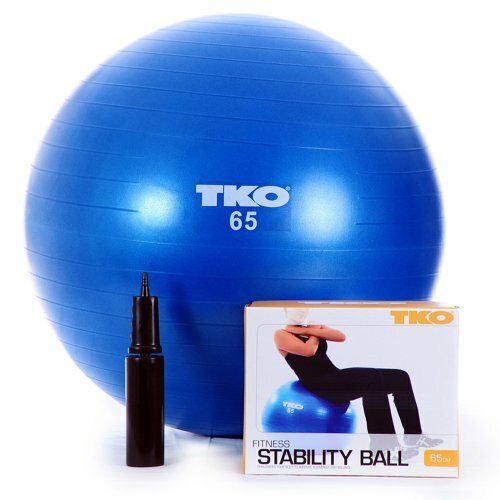 An easy way to move is to use a balance ball instead of a desk chair. It engages your core subtly while you work. 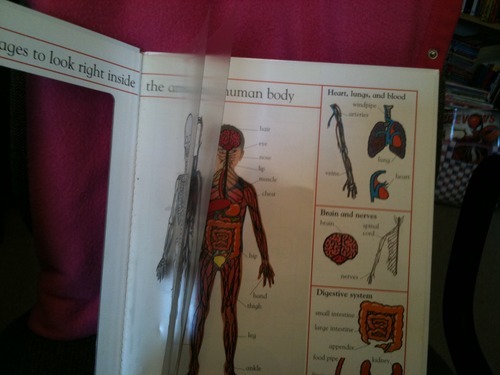 I also use mine to do crunches and other exercises. It’s a terrific tool. We bought our bike stand when I was pregnant with our second child. It made it easy to take my bike inside and still sneak a little workout in when I had the chance. I didn’t have to leave the house. I didn’t have to figure out what to do with my toddler daughter while I exercised. It’s a great way to add an indoor exercise tool to your resources. You may think that these are only for uber-endurance athletes. Not so. While we use these for biking and hiking, my favorite use has been on the playground. My hands are free for catching and spotting and I never have to worry about losing a water bottle or knocking one over on the ground. Everything’s right with me. And now they have bisphenol-A-free liners – so you’re all set! 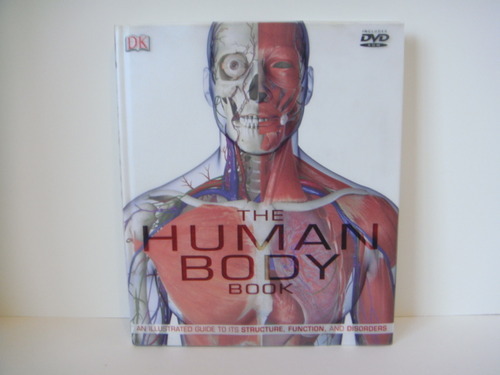 The cookbook featured here turns today’s nutrition advice on its head. Packed with research, quotes, lost arts and wisdom, it will give you some insights into the benefits of real foods that our bodies are made to eat and our families have been eating for thousands of years. You’ll be surprised by what you find out. And you might just enjoy eating healthy again! From making kim chi to baking pies with lard, I have turned to this book over and over again as we learn to nourish ourselves from our little homestead farm. The beautiful thing about a soccer ball is that it is so simple and so universally appealing. Sure, you might want to use it to play soccer – but that’s just the beginning. I’m sure you’ll find 101 ways to put this ball to good use. My husband used to consider soda the only drink. However over the years, he’s weaned himself off of it. And now seltzer with a splash of juice has become a favorite. 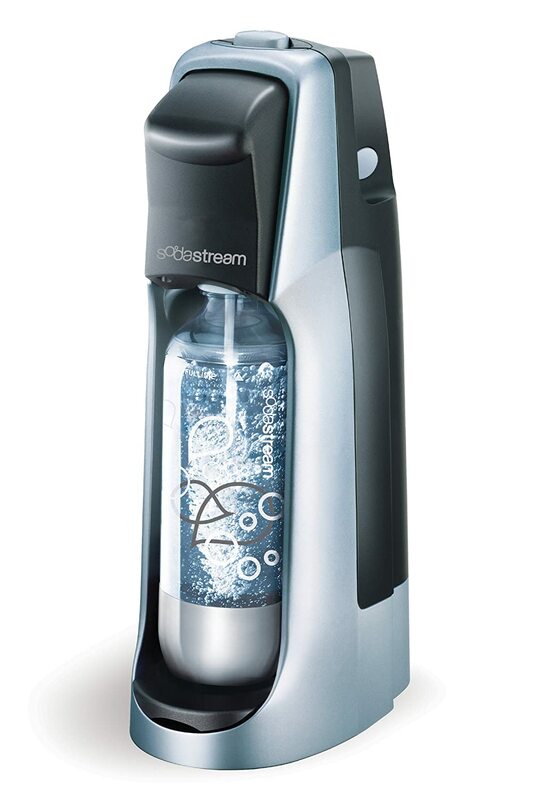 With soda stream we save money, bottles, trip to the store by making “fuzzy water” at home. Tip of the day: Make your carbonating bottles last. You only need a couple button presses or even one to get a nice bit of carbonation. Our family started out biking and we never left it – even when our kids were tiny. These two bike attachments are pure genius. 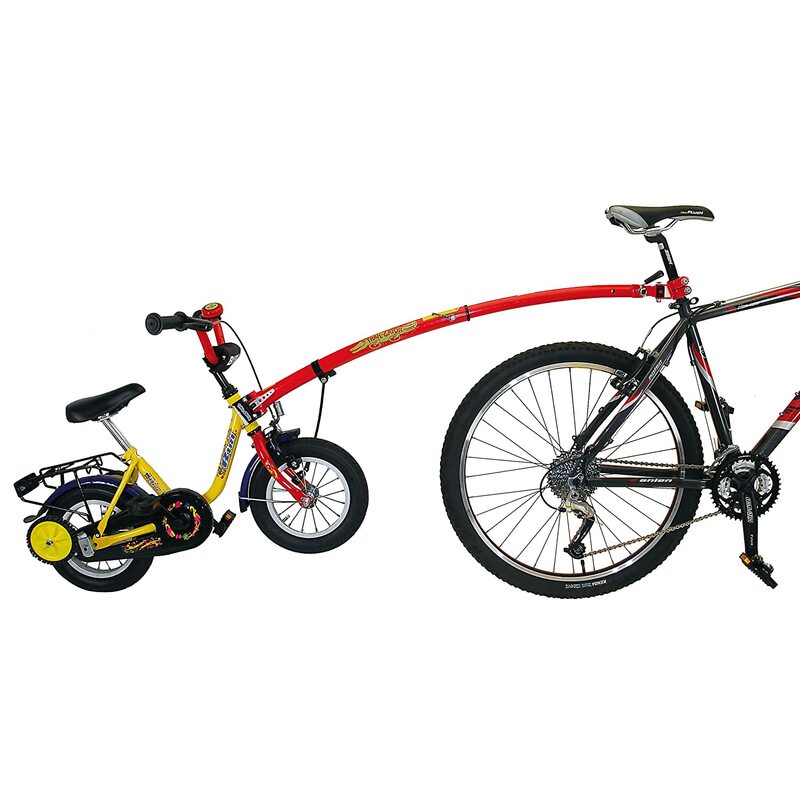 They allow your children to bike while under your control by turning your adult bike into a tandem bike. The second attachment, the Trailgator, while a little longer, is great for when they are in that awkward stage of being able to bike on their own, but not strong enough for a full adult-sized bike ride. We absolutely love these! Now you may be thinking how does a treadmill fit into family fitness?! Well, it helps you sneak in a little extra when a game of tag or short hike doesn’t quite do it. We invested in a treadmill soon after the birth of my second child and it made all the difference. Twelve years later, we still have it and now I use it as part of my workout while working routine in running my home business. I’m still just using it for breaks, but my husband has plans to build me a treadmill desk – see the next item. My handy husband has promised me a nice treadmill desk. But if you’re not handy, you can buy one. It’s a fantastic way to get moving while you work. Just stay at a low speed and type while you walk. The researchers at the Mayo Clinic all use one of these and they’ve got research to show how much a difference it can make in your fitness and weight. We were startled to find out our well water has arsenic . . . but even worse, arsenic is really hard to filter out of water . . . and even worse, the more I researched the more I learned how little we can verify about the safety of our water supply. Different contaminants require different filtration/purification methods. And you only can know what’s in your water if you use tests specifically for that contaminant. Given that the average municipal water has over 300 contaminants, you can assume most standard water tests won’t find them. Distillation solves this with the simple law of physics. It’s the best way to guarantee pure, contaminant-free water. And it tastes delicious. Is Distilled Water For Drinking? Why Is Distilled Water So Good For Drinking? Few items of fitness equipment can rival the simplicity and effectiveness of a jumprope. It’s a terrific way to give your entire body a workout. If you’re traveling, it’s easy to pack. And kids think their a lot of fun! (You will too!) The weighted one here gives you a little extra workout and the long one allows you to have two swingers. Grab the book of jumprope rhymes and you’re all set! Happy Thanksgiving, Renee. Yep, they’re the best seat in the house!